A Family Run Business Under The Same Ownership For The Past 30 Years! 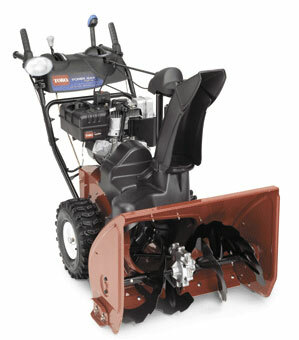 Questions on this Toro Snowblower? Replaced By A New Model..